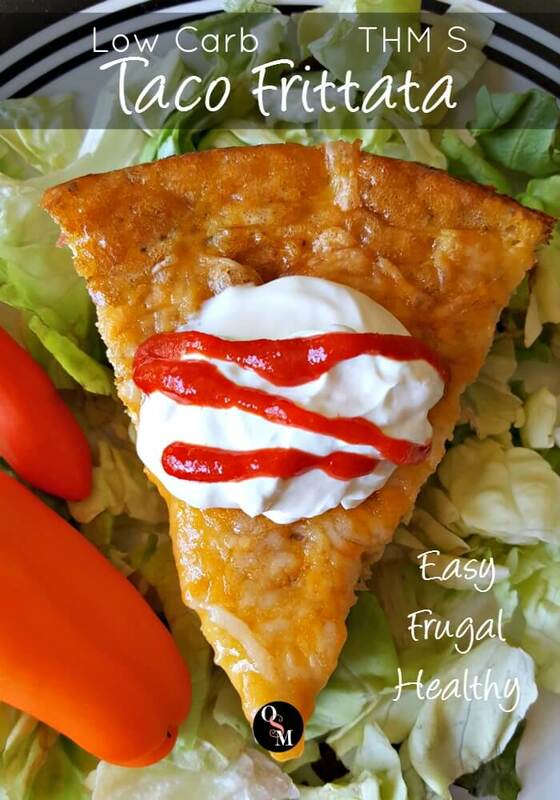 This easy Low Carb Taco Frittata is a great way to use up leftovers, but it’s also delicious enough to make it anyway. Top it with your favorite taco toppings for any meal of the day. 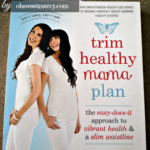 Trim Healthy Mamas this makes a terrific make-ahead meal to heat and eat later, too. 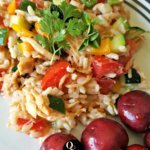 Need a great way to use up leftovers? Enter the frittata. Super simple. Endlessly forgiving. Can hardly go wrong with it, truly. And when you’re blessed with an abundance miscellaneous leftovers and fresh eggs from your lovely backyard hens, it’s a terrific budget stretcher and egg-user-upper. 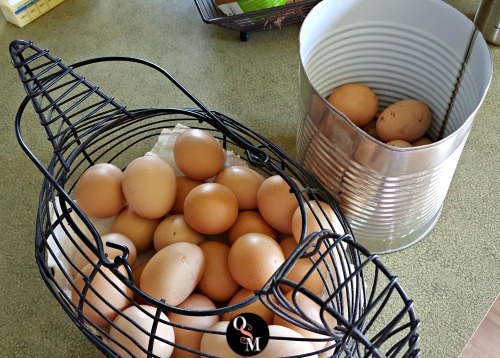 Right now, I have a full basket of eggs on my kitchen counter, plus a big can (normally used for scooping chicken feed out of the bag) almost full of eggs too. The easy this-and-that method of making a frittata. never two alike. But, there is a little method you’ll want to follow. Obviously, you need eggs. For our family of four, a dozen is perfect for my favorite 10″ cast iron skillet. You’ll get eight nice-sized slices of frittata. Next, leftover cooked meat of some sort is perfect for a frittata. Depending on your meatiness preference (or what you have on hand), you’ll want about a cup or so. No meat? No problem! The eggs are a great source of healthy protein. Have some veggies that have been hanging out a little too long in your crisper drawer? Throwing them in a frittata instead of the trash is kinder on your budget. Of course, I don’t mean anything that is spoiled. But you know what I’m talking about…that slightly wrinkly green pepper, or tad bit wilty spinach. Since you’re cooking it anyway, it doesn’t matter that it’s seen better days. Garden going nuts? Fresh is always best so load that baby up with fresh veggies! Peppers, onions, tomatoes, zucchini, yellow summer squash, spinach, and arugula are wonderful frittata additions. We prefer cheese on ours, but if you don’t want cheese, can’t eat it or don’t have any that’s no problem. If you do want cheesy flavor without the use of actual cheese, try adding some nutritional yeast. 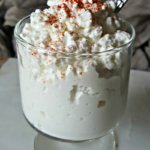 Another option, which sounded completely weird to me until I tried it, is cottage cheese. My Spring Chive Cheesy Egg Puffs have cottage cheese in them and they made a believer out of me! Finally, spice things up a bit! 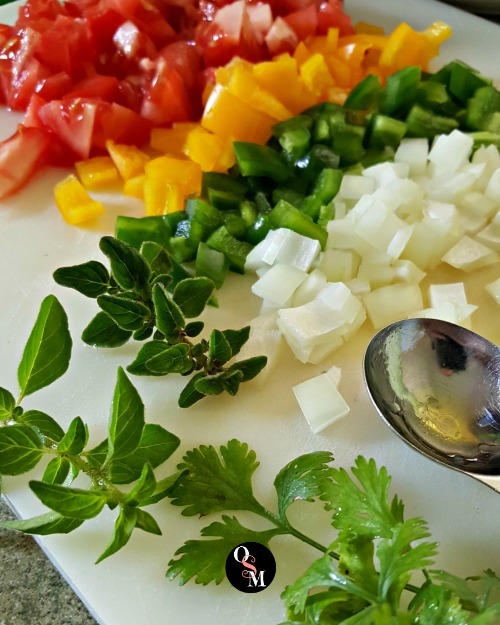 Salt and pepper are super basic, so consider adding garlic powder, onion powder, curry powder, chili powder, fresh herbs, taco seasoning and even condiments like salsa or my easy 3-step Guacamole. Don’t have a lot of time? Here’s a tip for baking your frittata quickly. My mother in law taught me that to quickly bake a frittata, cook it a bit on the stovetop before popping it into the oven. A cast iron skillet is perfect but any oven-safe pan will work. It should be done in about 20 minutes or so, maybe a little longer for larger pans with more frittata mixture. When putting together the frittata, heat up the leftover meat a bit, add any veggies or mushrooms and let them sautee for a few minutes while you whisk together the eggs, seasonings and cashew milk (any kind of milk or even water will work). Pour the egg mixture in and let it cook for several minutes. When you see it begin to set around the edge and bubbling in the center, pop it in the oven and set the timer for 20 minutes. If you’re topping the frittata with cheese, another great tip is to sprinkle half the cheese over the uncooked egg mixture, then sprinkle the remaining cheese on the top about five minutes or so before the timer goes off. 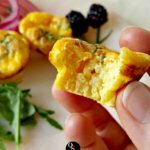 Frittatas are a great, frugal protein-rich dinner idea. Round out your frittata with a fresh salad, such as a lettuce salad full of veggies and dressed with a healthy, homemade dressing (like my Easy Balsamic Mustard Vinaigrette), or my Easy Fresh Pepper Salad. Or, simply slice fresh veggies like tomatoes and cucumbers. Hot, steamed veggies with butter would also make a great side dish. Often, we just have frittata and that’s it – it really can be a one-dish meal! 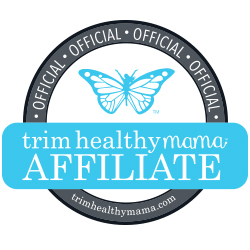 If you’re following the Trim Healthy Mama plan, here’s how it fits into your healthy meal plan. This is a very satisfying S style meal. For our Taco Frittata, I used leftover taco meat, salsa and cheese. 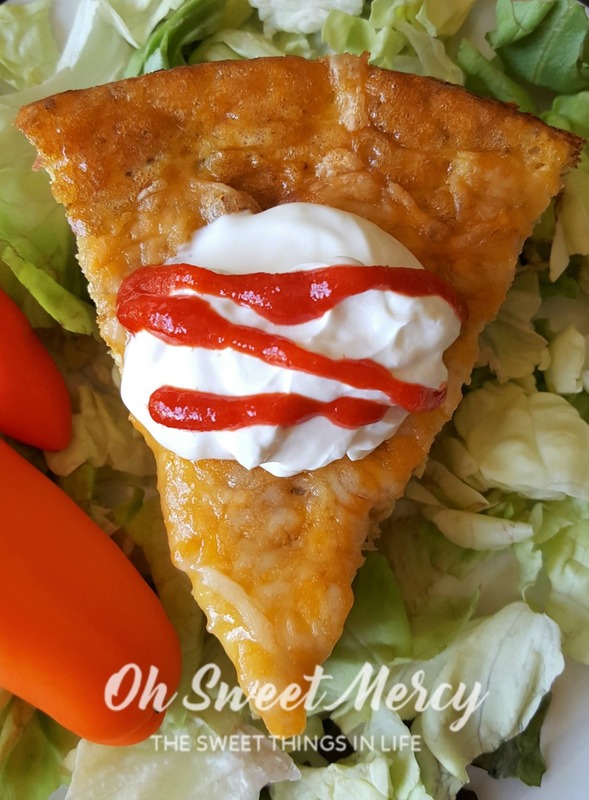 I served on a bed of lettuce and topped with a dollop of sour cream and a bit of Sriracha sauce. It was very filling, and one slice was all I needed. I wasn’t very hungry, but if I was a second slice would be fine! 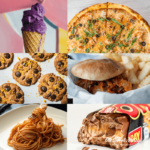 You want to keep your starchy carbs to ten grams of net carbs or less. Want a dessert? 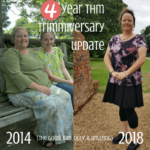 Fresh berries or a Fuel Pull style dessert such as Gluccie pudding or one of the super yummy Trim Freeze variations from the new THM Cookbook are perfect. Ready to get your frittata on? Let’s go! Frittatas are a tasty way to use up leftovers. They contain plenty of protein, so meat is optional (but delicious!). 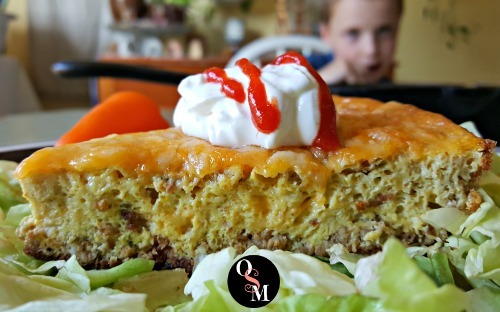 This easy Low Carb Taco Frittata is a Trim Healthy Mama S style recipe, low in carbs and generous in healthy fats. Like this recipe? Please share! Pin to your favorite Pinterest boards below. Thanks for trying my recipe Elizabeth! I hope you like it! That’s a smart idea too, freezing for busy days. Thanks for sharing!